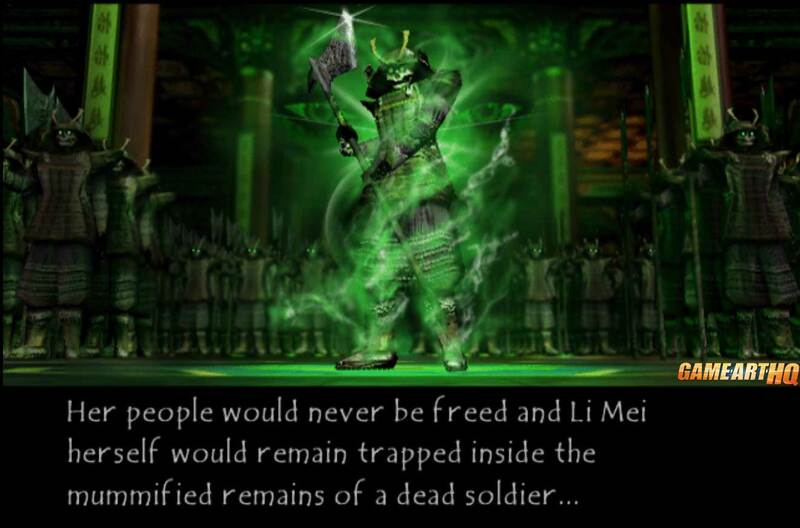 The Deadly Alliance of the two sorcerers Quan Chi and Shang Tsung send troops under the command of Kano to enslave a small population in Outworld and force them to construct a palace fortress for them. Quan Chi, impressed by her warrior spirit offered Li Mei to free her people if she would defeat her opponents in the Mortal Kombat Tournament. 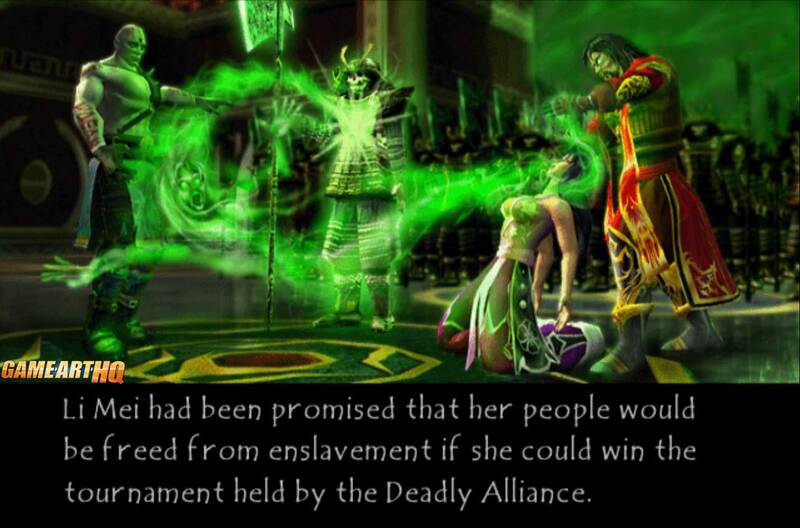 If she would lose, she would be a slave forever for the Deadly Alliance. Li Mei’s MKDA ending which you can see below was eventually changed to be non canon to make her return in MK Deception where she has a very different role. 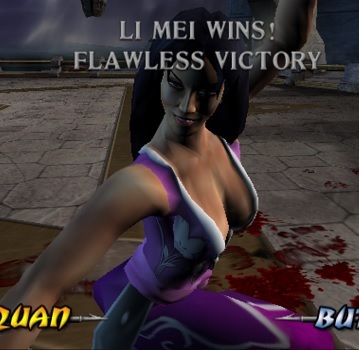 Li Mei made her debut in MK Deadly Alliance and returned in MK Deception and of course in MKK Armageddon as well. 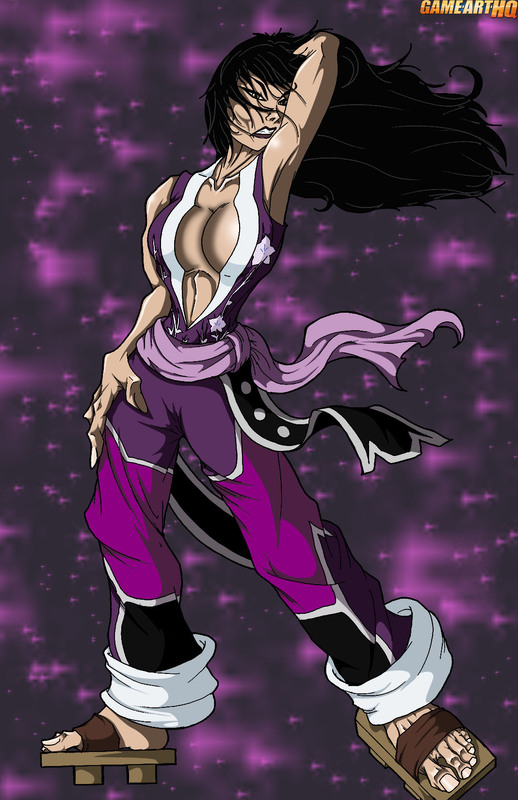 It is unknown though if we will see her again in a new Mortal Kombat game, while Frost and Nitara were both mentioned by fans to be the two cool new MKDA characters almost everyone seemed to forgot Li Mei even existed.. The Li Mei illustration for our MK Art Tribute was drawn by Joseph A. Vargas who participated in multiple other GAHQ Art Projects later as well.